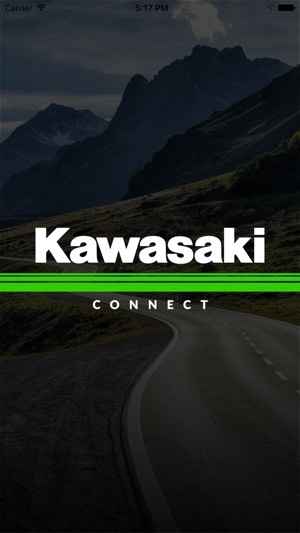 The Kawasaki Connect mobile app delivers Kawasaki vehicle information, promotions and more to your mobile device by interacting with Bluetooth beacons at participating dealerships. 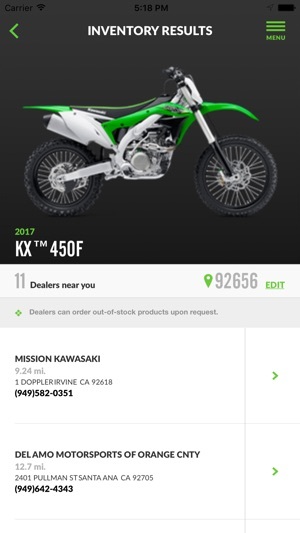 Enhancements to VIN usability, My Kawasaki and misc. bug fixes. 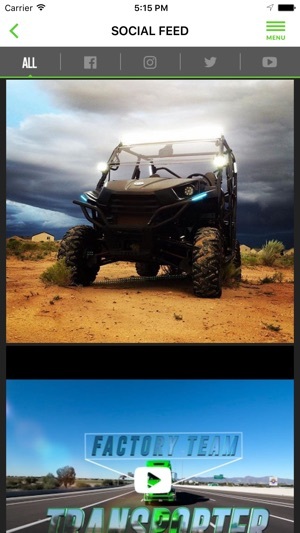 Works great! 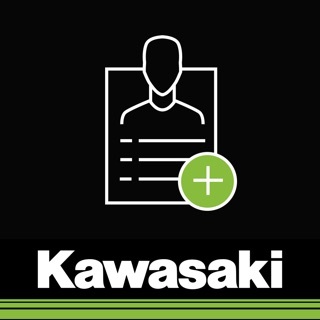 Tons in information in Kawasaki products. 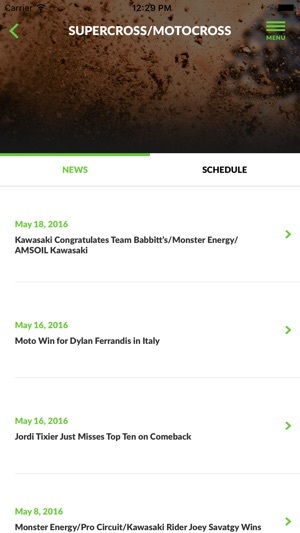 I love the racing section. 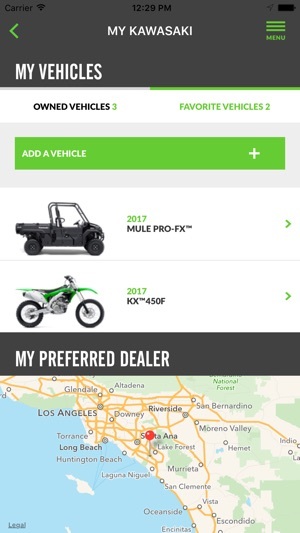 I made an account and was able to login, but if I click any of the links, usually within a few seconds the app crashes. Pretty useless. 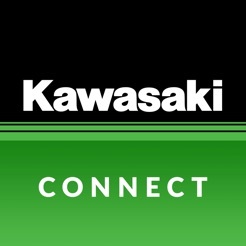 When I open app it works fine until I click on the my Kawasaki button then the app crashes.